Assorted colors from our grab bags of kettle dyed Felt Alive Needle Felting Wool. Your bundle will include a random variety of these gorgeous colors. 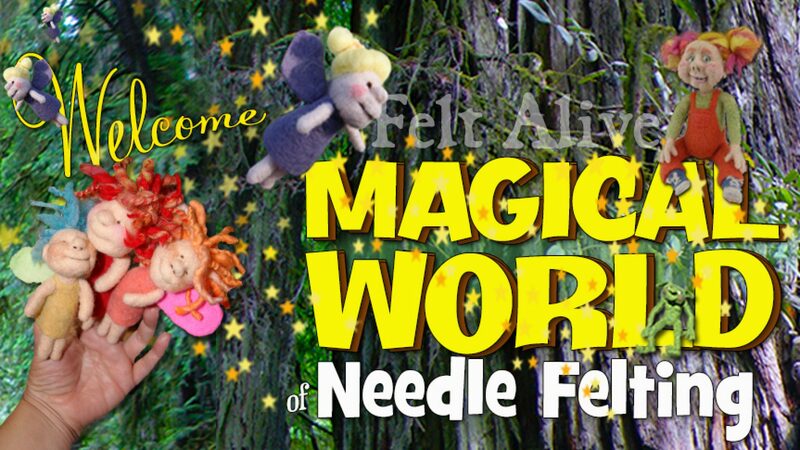 Perfect to add to your needle felting stash! Our kettle dyed wool batting grab bags are a great way to add variety to your needle felting stash! Bundles of needle felting fun in assorted colors of kettle dyed Felt Alive Needle Felting Wool. No two bundles are the same.